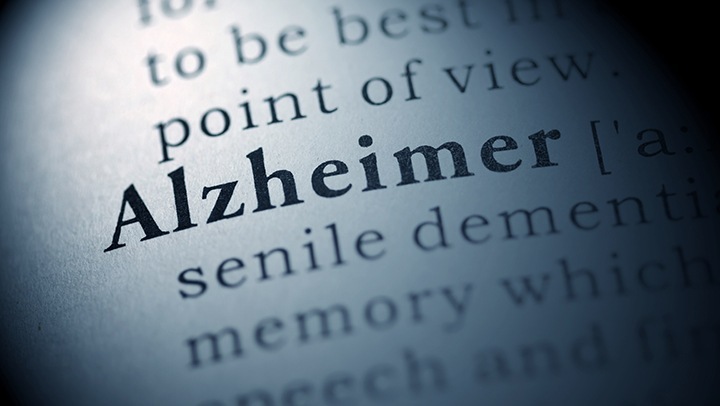 This disease goes beyond normal aging and memory loss. It is ultimately fatal over time as the effects worsen. It is important get the memory care your seniors need so they can be cared for. You need to face the disease. Do not ignore the signs your aging parents or loved ones may be showing. Seek the advice of a medical professional as soon as you have concerns. African American, Latinos, and women are more susceptible to this disease than other groups. It is important to consult a physician to determine your individual risk. There is hope. Before an individual shows these signs, they can reduce their risk by eating healthy, participating in intellectual activities like writing, reading, or the arts, and physical exercises.